Chelsea forward Gemma Davison has been called up to the England Women’s squad for Thursday’s match against China. England play their last home match, at Manchester City’s Academy Stadium, this week before they travel to Canada for the FIFA Women’s World Cup in May. Davison, who has scored three goals in Chelsea’s first two FA Women’s Super League (WSL) games this season, last featured for England in the 2014 Cyprus Cup. 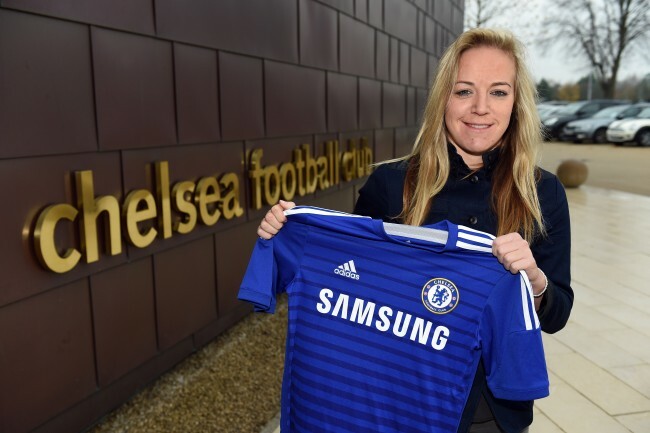 She won the FA WSL title last season with Liverpool before moving to Chelsea. Tickets are still available for England v China (7.30pm KO) via www.MCFC.co.uk/Tickets or in person at the Manchester City box office at the Etihad Stadium.